It’s finally official, Yahoo! 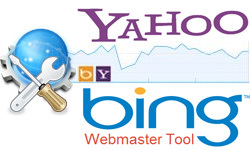 has merged its search results with Bing and now all the ranking and back end data of Yahoo! search will be powered by Microsoft. Yahoo! has been trying hard to compete with Google’s search algorithm and their merger with Microsoft may be the best strategy to gain back market share. The last few months has seen a big turnaround for Yahoo’s traffic, as they have been losing out on market share. As per the latest search engine market share trends Google dominates approximately 65% of the search market while Yahoo & Bing are constantly fighting over the remaining share. Bing webmaster team recently announced new additions to its Webmaster Tools that will display integrated traffic features from Yahoo directly in its webmaster reports. Let’s take a look at how the integration affects the reports in the Webmaster Tool. What are the areas that are going to be affected? Bing Webmaster Tool is not as robust as Google’s but it is definitely going to be something to watch out for in the years to come. The majority of the data within the webmaster tool accounts will not be affected by the merger. There are three main areas that are going to be influenced through this combined data sharing, rather than actual integration. Where can we see the combined data? Impressions will definitely go up because it now takes the combined date for your listings in both Yahoo & Bing. For every search phrase listed in the report, your impressions will reflect the collective number of times your page was displayed, based on the query searched by users in both the search engines. Clicks are also incorporated due to the merger with Bing. It’s advantageous for them to merge and the number will also keep increasing, because of the mutual integration of the Yahoo and Bing. CTR (click through rate) data is a by-product of impressions and click; it’s based on a user’s click movement on each search engine’s listed pages. Another significant point to bear in mind is that the new changes will only affect the figures. The real search engine results/positions will not be wholly affected by the integration. As an indicator of showing combined data, you will see both the search engine logos on top of the graphs. Clicks will now reflect data collected from both Bing and Yahoo! Click through rates (CTR) will reflect the accumulation of the new data, and Impressions will be another category that shows a change based on the merging of data. 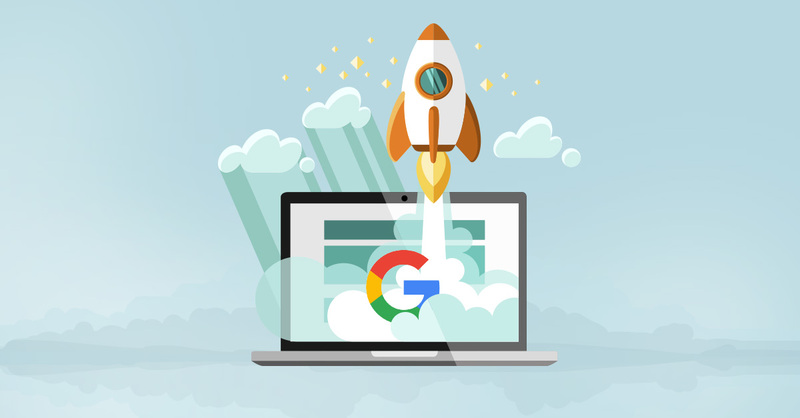 This now means if you were to examine your data and wanted to see how many times your result showed based on searches, instead of having to use each webmaster tool individually, you can just get all the information regarding queries initiated by searches in one place. For the majority of users, this information may not be significant, but for webmasters it represents a way to save time by reviewing more data in one place. Moreover, Bing and Yahoo! will still have their webmaster tools just as they always have so there’s no need to run around making new accounts or learning all new patterns to work through to get the data. Eventually, it’s expected that more data will be shared among the two and further enhancements should follow. Until then, this is a great start and will make tasks associated with SEO much faster and smoother for webmasters.